Are you thinking about coming down to visit San Diego with your boat or sailboat? Did you happen to know that there are ten San Diego coastal boat launch ramps? Here is a complete list of all available San Diego boat launch ramps. I will be concentrating on the entire county of San Diego but limited to only on the coast. Also, I will be including smaller launch ramps where you may enter smaller boats, kayaks, and paddleboards. 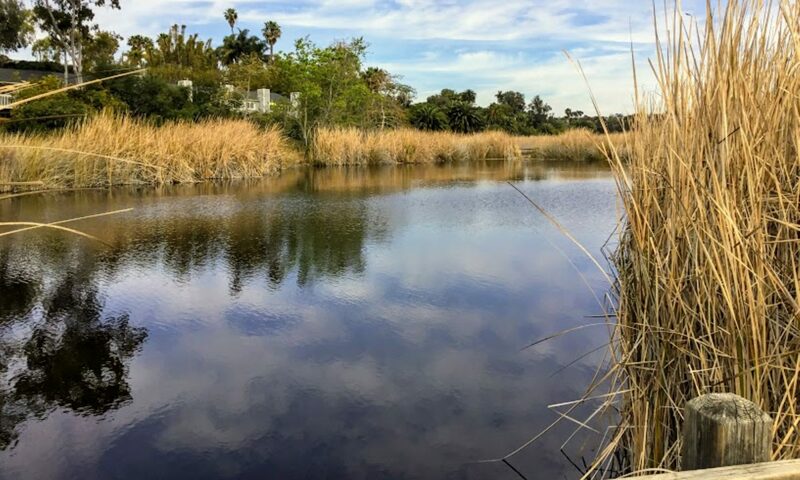 Where are all of the San Diego Boat Launch Ramps? Did you happen to realize that San Diego County has three separate bays to launch out of- Oceanside, Mission Bay, and San Diego Bay? Altogether, there are ten different boat launch ramps. One of the best ways to experience Oceanside Harbor up close and personal is to go on a Harbor cruise. Or even better, going out of the Harbor and exploring the coastline. Here, I would like to present to you a list of all possible Oceanside harbor cruises. 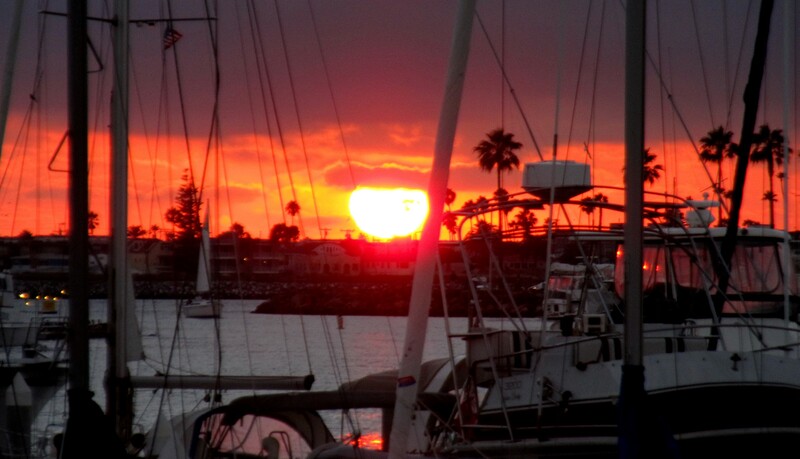 As you are about to see, Oceanside Harbor cruises have a little bit of something for everyone. Just have a look! 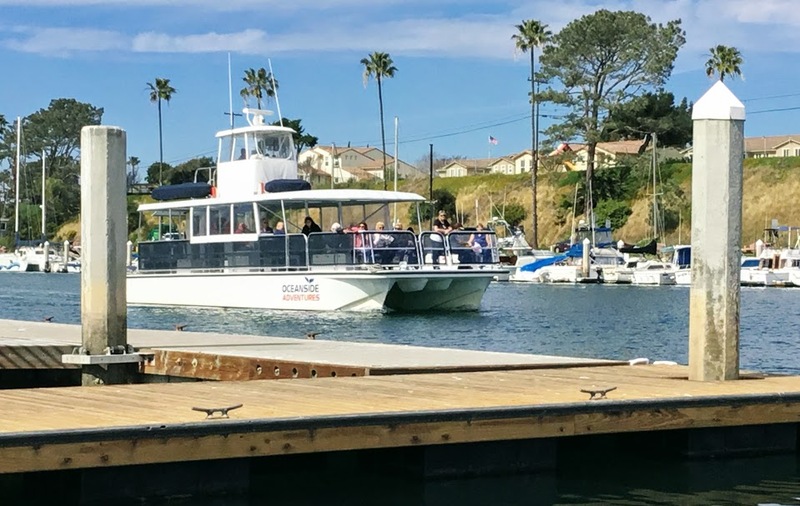 I have previously written and listed all of the possible whale watching tours as well as all San Diego Sportfishing Party boats offered in San Diego County in two other posts. Please click on the links above for any additional information concerning whale watching or fishing tours in Oceanside. 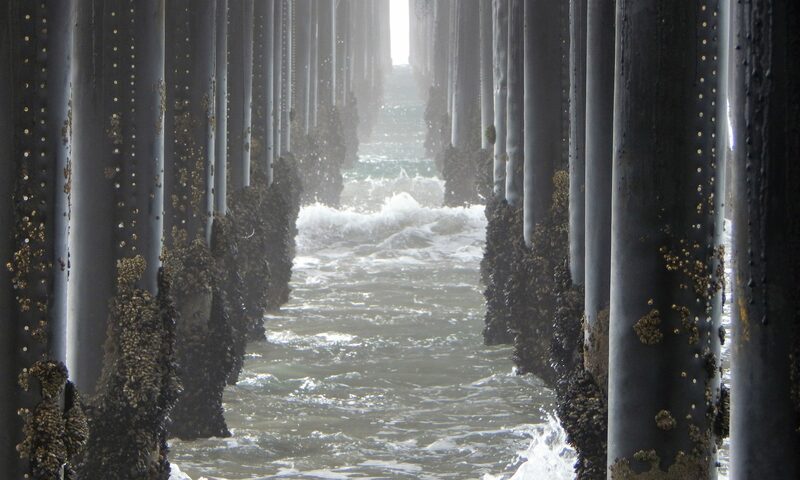 There are many cruises to choose from so let’s see what Oceanside Harbor has to offer, shall we? San Diego is by far one of the best places in the country to go on a whale watching tour. In this article, I would like to present to you a comprehensive list of all possible San Diego whale watching tours available in San Diego County. 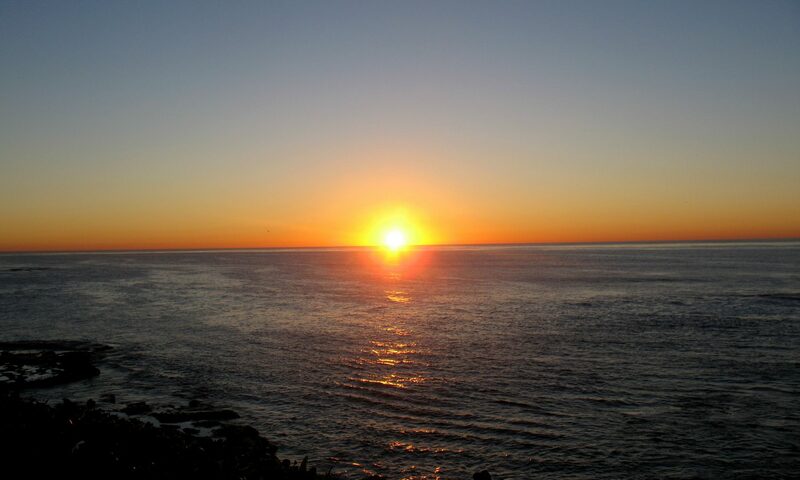 There are several species of whale to encounter here especially during the Gray whales’ migration season (Nov-April). The Blue whale (May-Nov) is another species that is commonly seen passing by the coastline of San Diego. Along with whales, there are also four possible species of dolphins frequently seen on a San Diego whale watching tour that includes the Pacific Bottlenose dolphin, Risso’s dolphin, Common dolphin, and the Pacific white-sided dolphin.